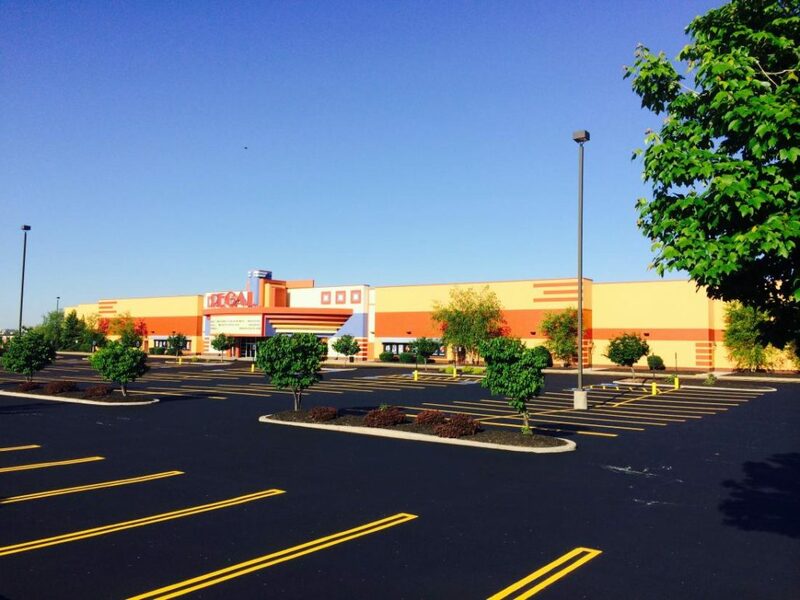 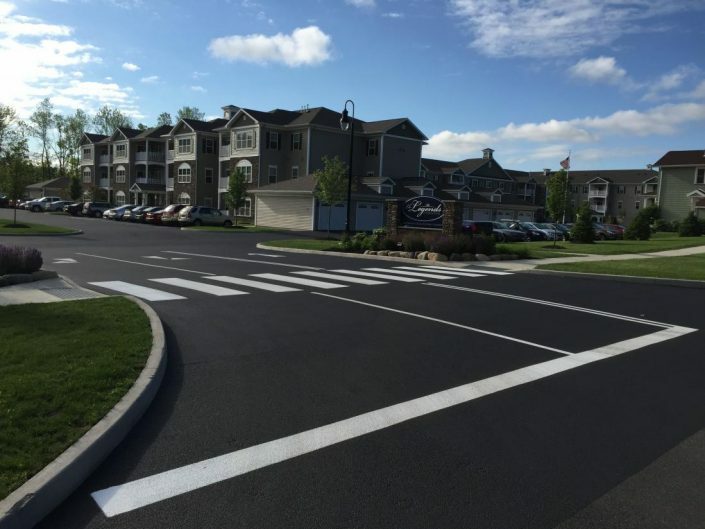 Northeastern Sealcoat & Paving offers high quality professional striping services. We can re-stripe or customize your commercial property marking any way you like. From parking spots to signage, we cover everything from parking lots to roads. 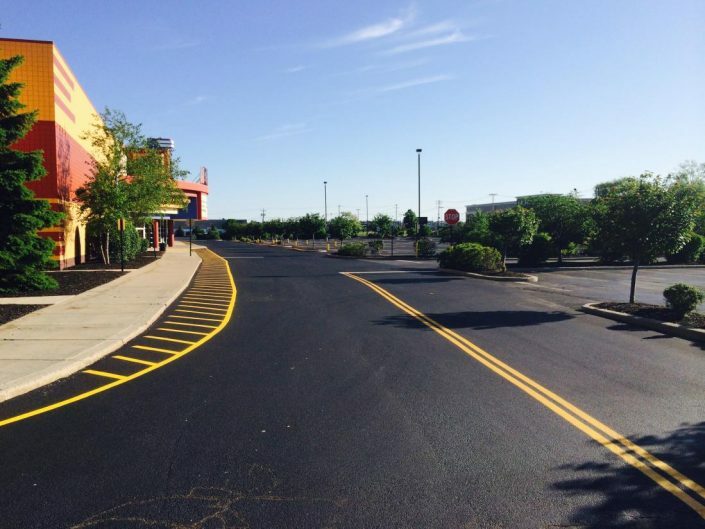 No job is too big or too small for Northeastern Sealcoat & Paving. 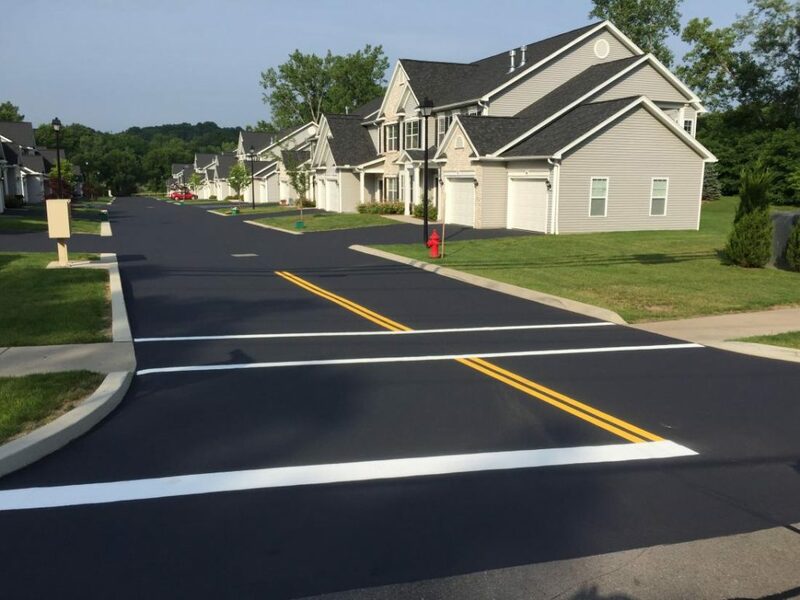 We have commercial grade striping and marking equipment to make sure you get straight lines. 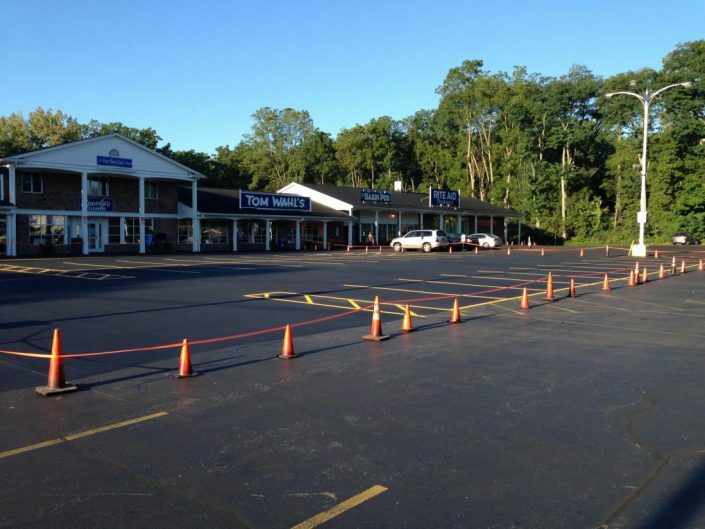 All of our striping and pavement marking comes with a free estimate.